What happens to a ball after you sink the ball into a pocket? 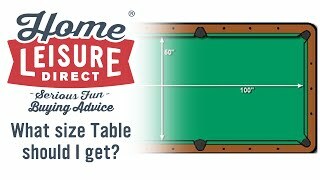 The answer to that - It depends on the table! 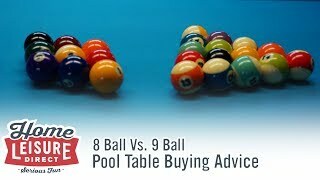 There are two primary kinds of ball collection systems. Either a ball return system, or drop pockets. There are even some tables that borrow elements from each type known as a ‘drop-down ball return’. Let’s have a look at each of these in turn. A table with a ball return is normally what you would have seen in a pub or bowling alley. After potting a ball, the table will then either deliver the potted balls to a single collection hole down one end of the table, or into a coin mech release ready for the next game. The ball return system works using a series of tracks and gutters that allow the potted balls to roll down to their destinations under the power of their own gravity. 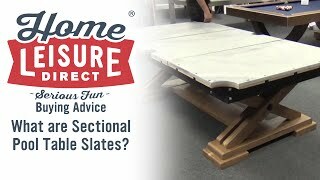 These tracks are often fed directly under the slate, meaning that most pool tables (especially coin operated tables) can be large, and give an impressive presence in a room. 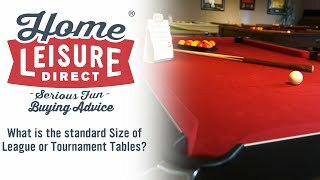 Some good examples of tables like these include the Signature Tournament and Supreme Winner. 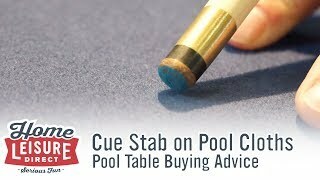 Some ball return tables even utilise a cue-ball separator to send the cue ball to a separate hole! 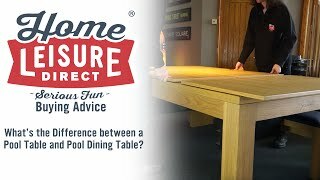 Whilst many tables are built this way, some tables opt for a much sleeker cabinet to lend the design more to a pool dining table. You’ll see these kinds of cabinets on tables like the Signature Oxford or the Signature Imperial. 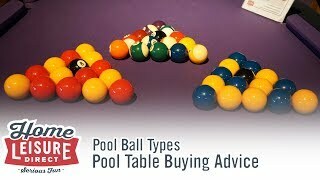 The primary advantage of a table with a ball return is that it just does that - It returns your potted balls all to one place! This makes things simple and convenient at the end of any given frame as you won’t be searching around for any balls. There are a couple of disadvantages however. 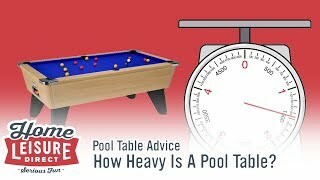 The main disadvantage being that a ball return system normally (but not always) makes the table much more bulky to accommodate the gutter systems. The other problem is that whilst rare, the ball return channels may get blocked if in a heavy use environment such as a pub. 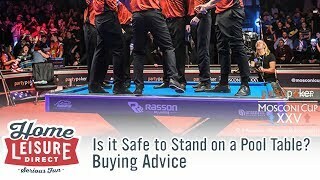 This is often due to players (or possibly even children) losing items down the pockets, and as a result impeding the progress of the ball as it rolls through the system. 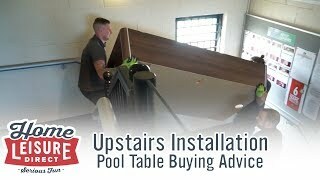 It’s not the end of the world if this happens, and blockages can be cleared by removing the table slate, but it can be tiresome if the pool table is in an environment where this is more likely to happen. A table with drop pockets is very easy to explain. 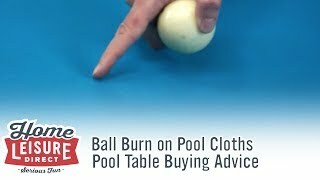 The ball simply drops into the pocket upon potting, and that is where the ball will remain until the end of the frame. At the end of the frame, all balls are simply collected from each pocket in turn. That’s all there is to it! You’ll see drop pockets on many luxury tables, like the Designer Billiards Spartan, and the Etrusco P40. 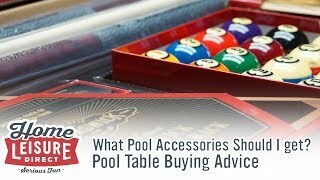 Drop pockets actually bring a surprising amount of benefits to a pool table. Firstly, the tables are less intensive on internal components, making them cheaper. With less internal components, there is also no risk of blockages either. Finally, the lack of a ball return channel means that tables with drop pockets can look exceptionally sleek, and make for beautiful contemporary looking tables. The sleeker cabinet designs also lend themselves well to pool dining tables too. 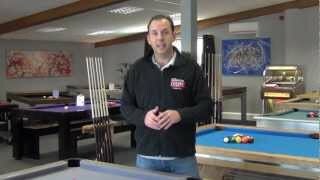 As far as disadvantages go, the only real disadvantage to a drop-pocket design is that you will need to manually go around each pocket at the end of each frame to clear the balls out. This isn’t an arduous task by any means, but some players do miss the convenience a ball return gives. 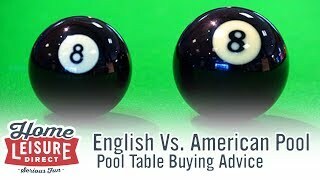 A drop-down ball return is best thought of as a hybrid between the two types of table explained above, usually crossing the idea of an internal ball return channel of a ball return table with the sleek and slim cabinet design of a drop pocket table. 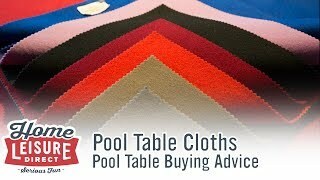 This kind of design is popular on many of Billards Montfort’s tables, like the Lewis and Lancaster. The table is able to achieve this by building the ball return channels themselves into the table frame instead of the belly of the table, where balls are normally collected from a drop-down door that sits flush to the table when shut. This door can then be lifted back up into the table’s underside when not in use, to allow full use once more as a dining table. 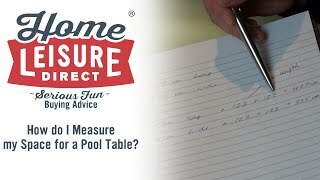 These improvements do make the table a little more expensive due to the specialised design, but the overall benefits are plain to see from a functionality point of view, as well as an aesthetic point of view. 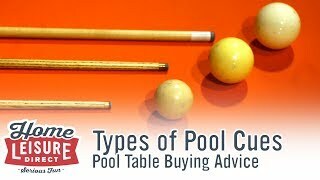 Hopefully now you’ll understand how the different kinds of ball returns work, and even why some tables have the build that they do! In the end, it boils down to personal preference and what your own needs are. Is the table to be used commercially? are you intending on using the table as a dining table? Whatever your needs, there will be a table with the right balance of features to suit.